There are loads of great new cars arriving in UK showrooms this year. 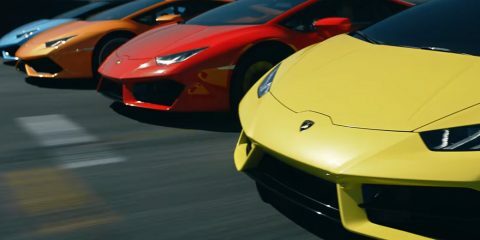 We’ve already told you about many of them here and one thing you may have noticed from that list is that a fair few of them are electric – cars like the Porsche Taycan, Audi e-tron and Aston Martin RapidE. Due before the end of January is the faintly refreshed BMW i3 120AH. The electric hatchback still looks fresh and modern despite only a minor visual lift. 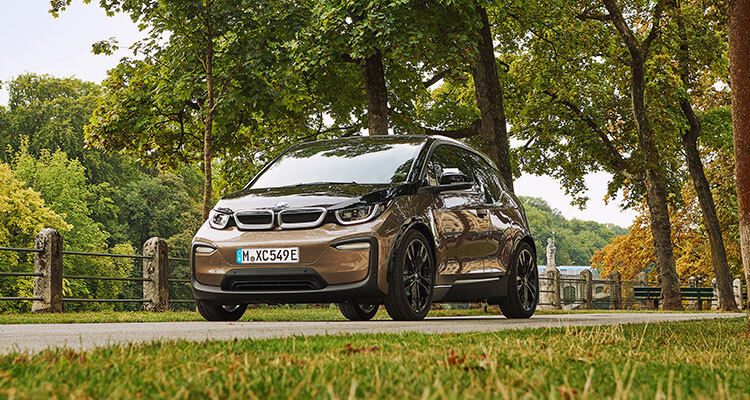 However, doing away with the petrol element entirely has given the i3 a more spacious interior and more room for a larger battery, meaning a stronger mileage range than the original all-electric i3. 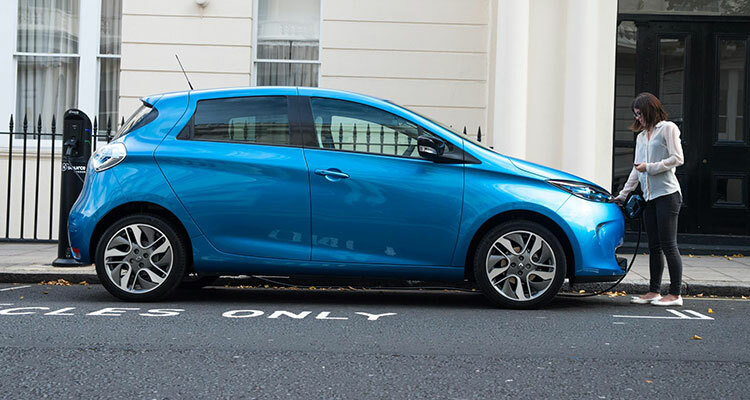 Renault proved back in 2012 that electric cars don’t have to carry a hefty price tag with the original Zoe. The second-generation compact supermini will be the first Renault car to use an all-new bespoke EV platform that facilitates greater battery capacity. This larger battery bumps Zoe’s single charge range up to 250 miles. It goes on UK sale some time in August. 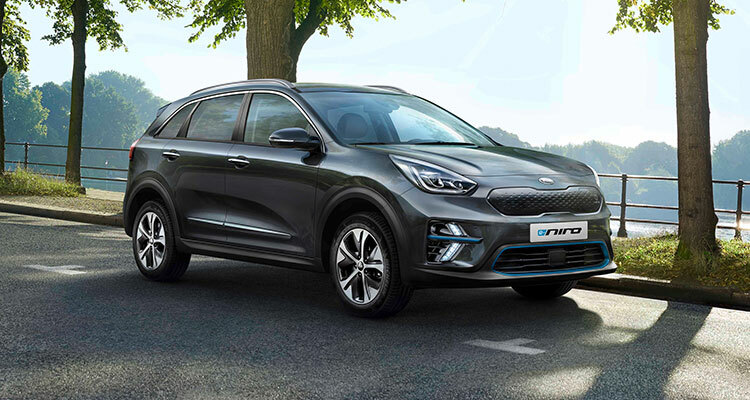 Coming in April, the new e-Niro has a 100kW fast charger that can deliver 80 per cent of the car’s charge in as little as 54 minutes. It should be a zippy thing too, hitting 62mph from rest in 7.8 seconds. We’ve waited long enough for Tesla’s electric executive saloon and more than three years will have passed since its reveal when the Model 3 touches down here in June. 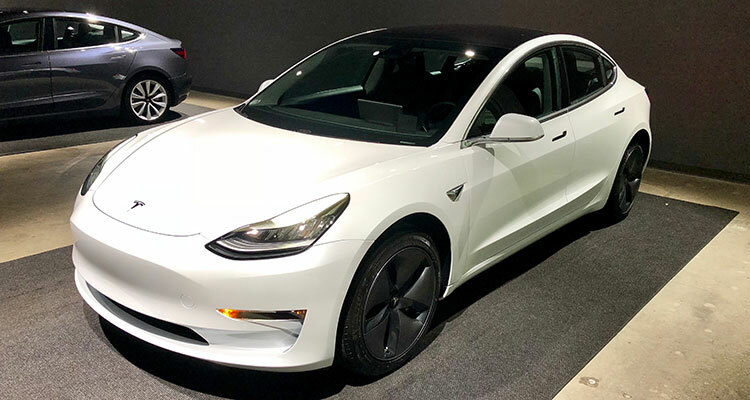 That extended wait has done little to dilute anticipation and the Model 3 is still expected to be a hugely popular car, boasting a WLTP-certified range of 338 miles for the Dual Motor Long Range version. That’s the longest range of any electric car. 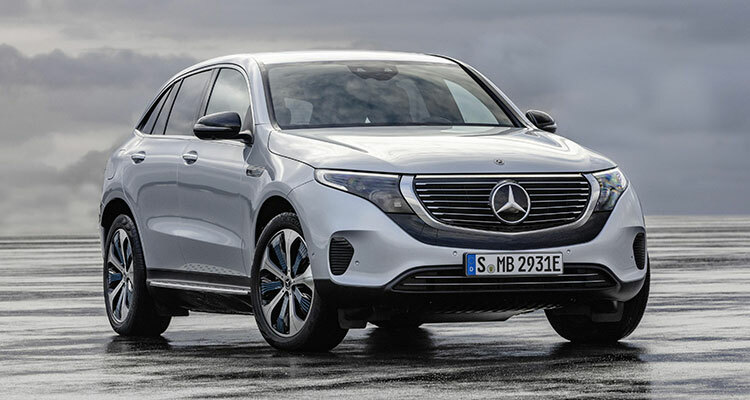 Merc has toyed with full-blown electric vehicles in the past with the B-Class but the EQC – due July – will be the marque’s first mass-produced EV. Thanks to its premium appeal, the EQC goes up against some high-end electric SUVs, namely the Jaguar I-Pace and Tesla Model X. However, with its 5.1-second 0-62mph sprint and 249-mile range, the EQC shouldn’t have much trouble gathering attention. 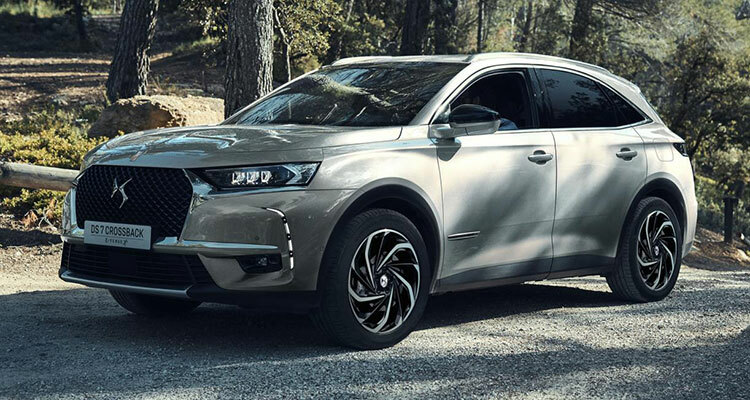 Another less expensive option for those of us looking to enter the world of electric car ownership without spending over £40k is the DS3 Crossback E-Tense. It’s a mouthful to say but boy is Citroen producing some great-looking cars these days. Featuring an ultra-modern design, this full-size SUV will be luxurious and have all the latest tech. Other than that, not much else has been said so we’ll just have to wait. We’re hopeful for a 2019 release as they’re taking orders around the middle of this year.